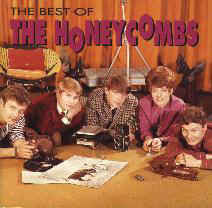 This was compiled in 2000 and will hopefully be updated in the future. 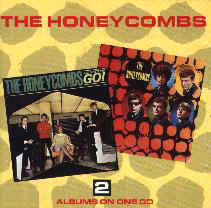 We do have up to date discographies (2016) on The Honeycombs compiled by Paul Moy and you can download these by clicking on the covers . 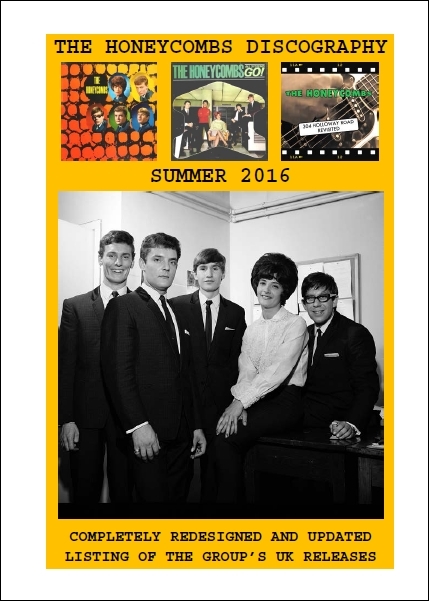 Contact us if you want to go on Paul’s mailing list for free Joe Meek And Beyond Digital Publications. 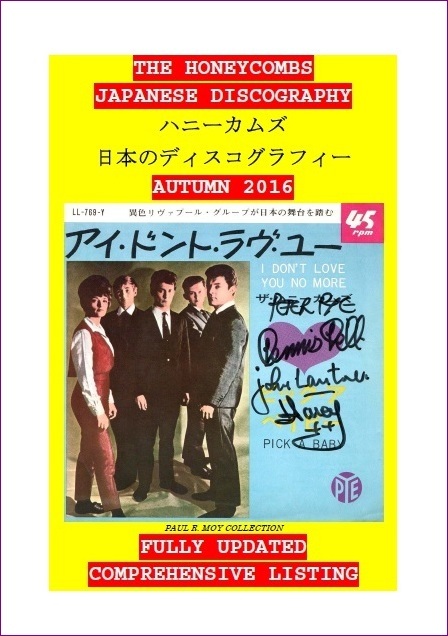 Checkout Paul’s page for more info. 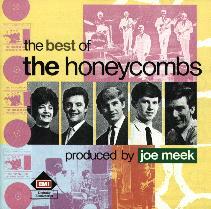 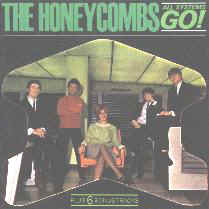 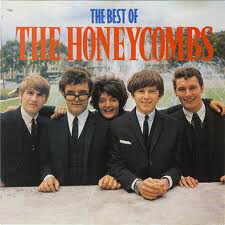 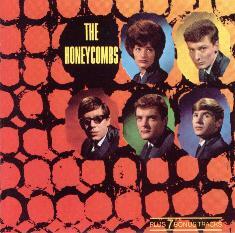 THE HONEYCOMBS – THE BEST OF..
Have I The Right / Leslie Anne / Once You Know / That’s The Way / Colour Slide / Without You It Is Night / Something Better Beginning / I Want To Be Free / Just A Face In The Crowd / How The Mighty Have Fallen / Nice While It Lasted / She’s Too Way Out.